Laudamotion and Ryanair today (28 March) announced details of the Laudamotion summer 2018 schedule with a total of 21 aircraft operating from 9 cities in Austria and Germany from June. Four aircraft will be based in Vienna and the frequency of flights to Palma de Mallorca will increase to up to three daily connections. 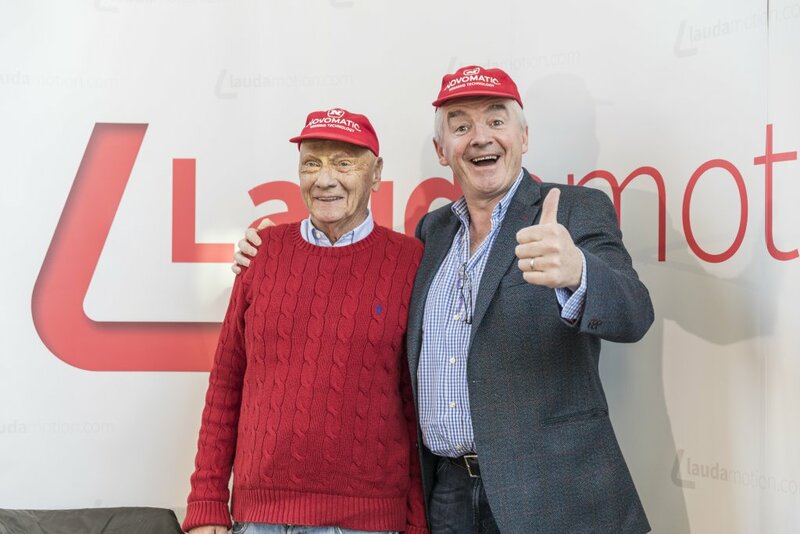 Four Laudamotion aircraft will be based in Berlin Tegel, six in Dusseldorf, one each in Cologne, Frankfurt, Munich, Nuremberg and Stuttgart respectively, with two in Zurich. The inaugural Laudamotion flight from Dusseldorf to Palma de Mallorca took off last Sunday in record time – just 25 days after the takeover from NIKI on 1st March. The Spanish sunshine isle is one of the most important destinations in the Laudamotion route network. All of the most popular tourist destinations will be served by Laudamotion from Austria, Germany and Switzerland and Laudamotion flights are now on sale on the new website, www.laudamotion.com and on its partner website, www.ryanair.com.